Wow- sensational! I am young to appreciating fine whiskey (my mates fault of course!) having being given a bottle of Powers Irish which kicked me off, I moved to JW black, to Glenlivet12 (mighty fine) and now on recommendation Laphroiag! After arguing with the bloke bout the price I bought it back home tonight and opened it watching the football (I know I know)... 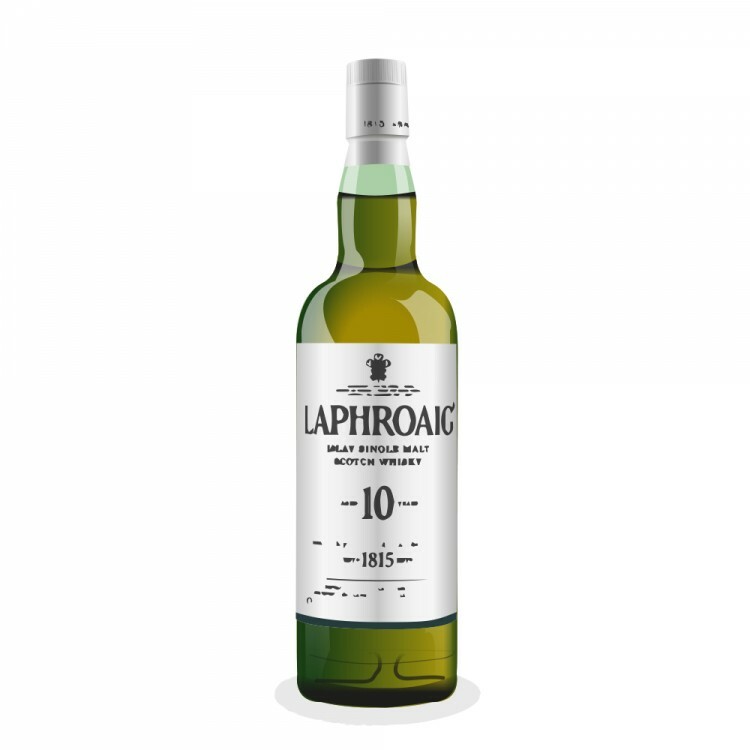 I had read many reviews about the peat, but wow, talk about smoke in your mouth, didn't like the nose at first, but after a few rolls over the tongue, a small amount of water in the mix it was an acquired taste, but in a good way... You find yourself wanting more. Great stuff, will keep the opened bottle for a couple of months, but lovin the lasting taste. Thanks I all the advisors on this blog, glad I made the journey! 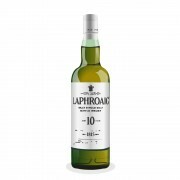 Laphroaig is my #1 favourite distillery - and this is one of a handful of my favourite whiskies.